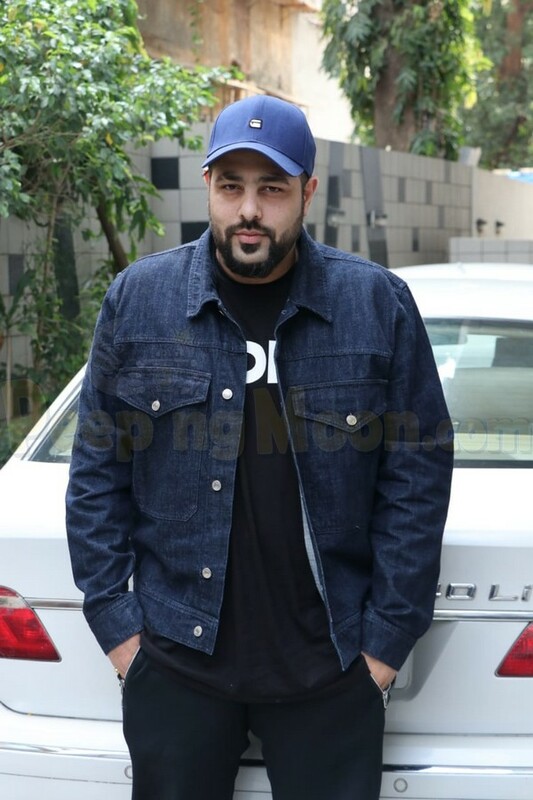 Rapper Badshah is all set to make his acting debut in a film which has Sonakshi Sinha, Varun Sharma and Annu Kapoor, Kulbhushan Kharbanda and Nadira Babbar in the lead. The film is directed by debutant director Shilpi Dasgupta’s yet untitled project, which is a slice-of-life entertainer. Apparently, the role is perfect for the singer-composer. However, Badshah was reported as saying that he is extremely nervous about venturing into new territory.